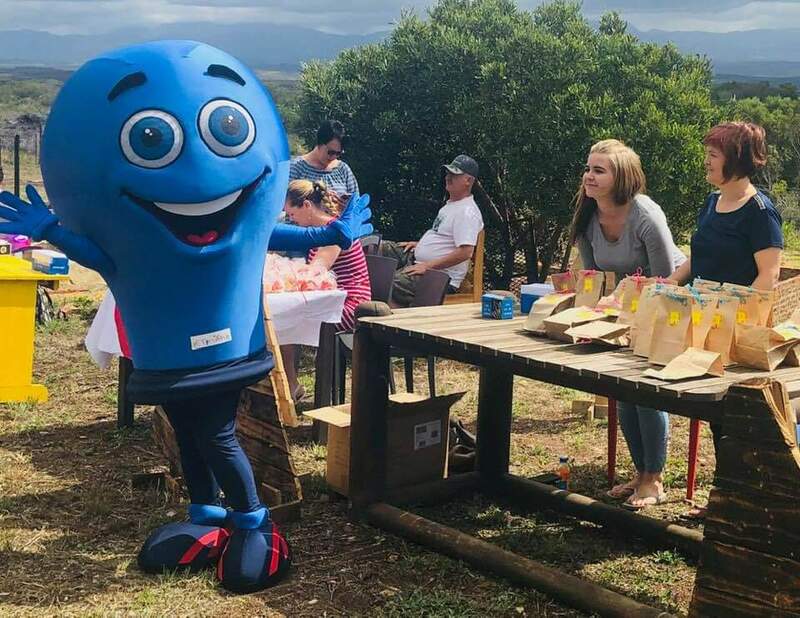 ETHAN held our first ever Market Day on 8 December 2018. 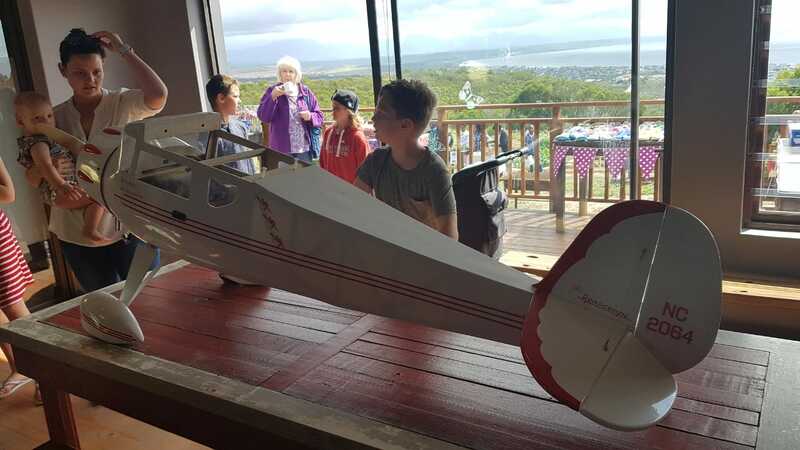 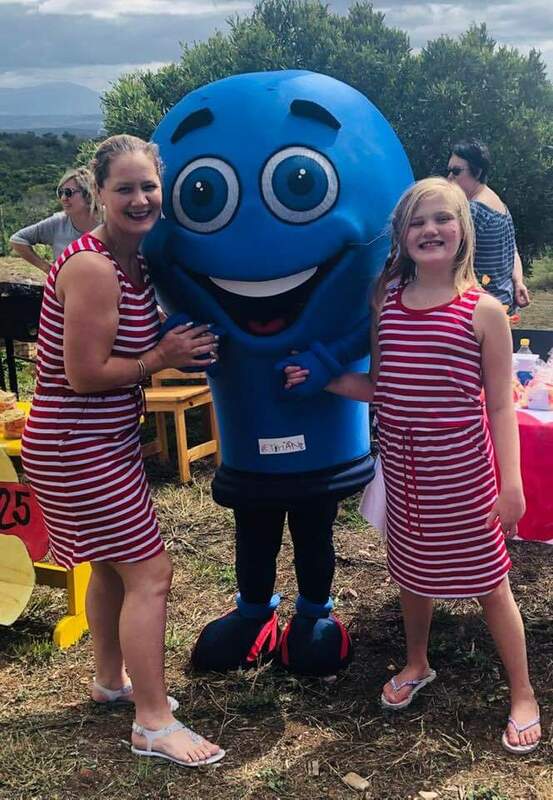 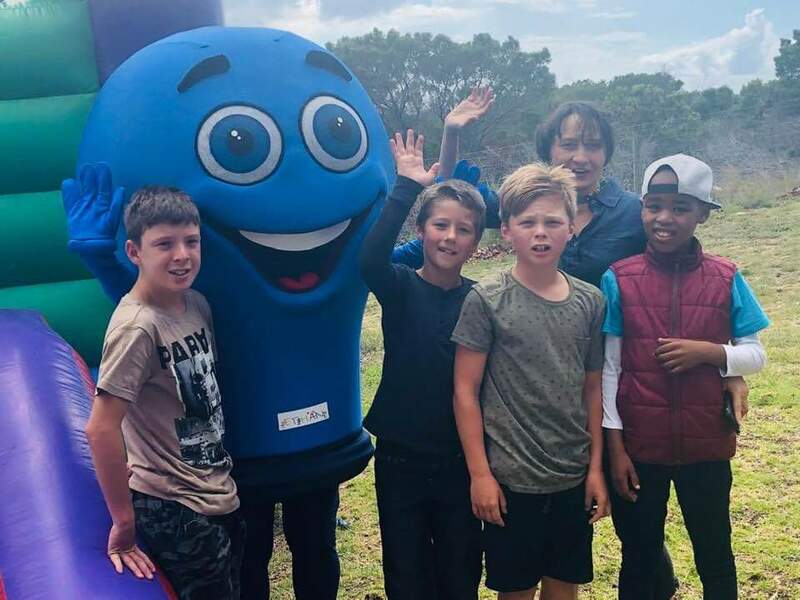 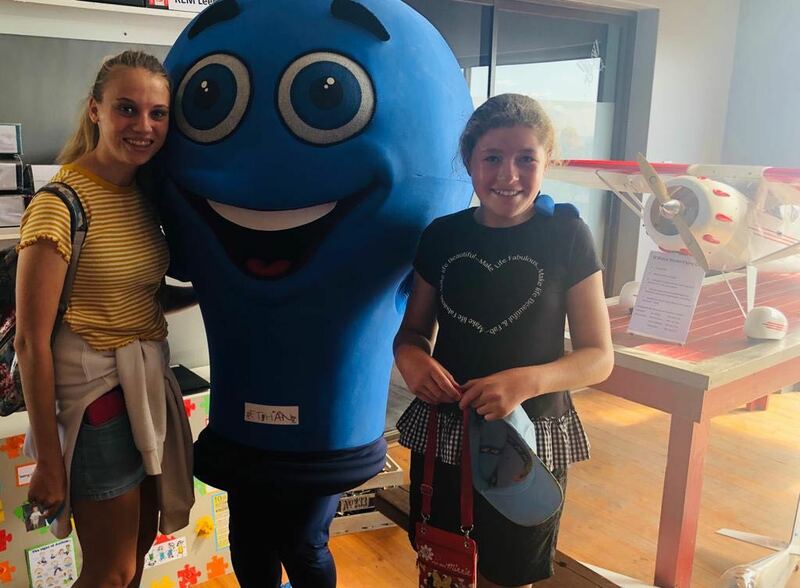 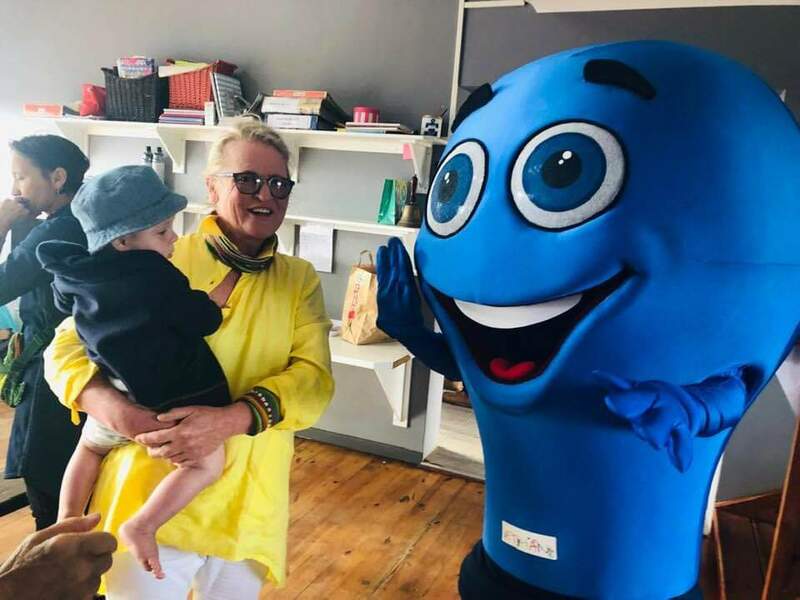 The vision behind this event was to give children on the Autism Spectrum an opportunity to practice their entrepreneurial skills (under the guidance of their teachers, parents and ETHAN) and allow them the chance to show their unique skills to the general public. 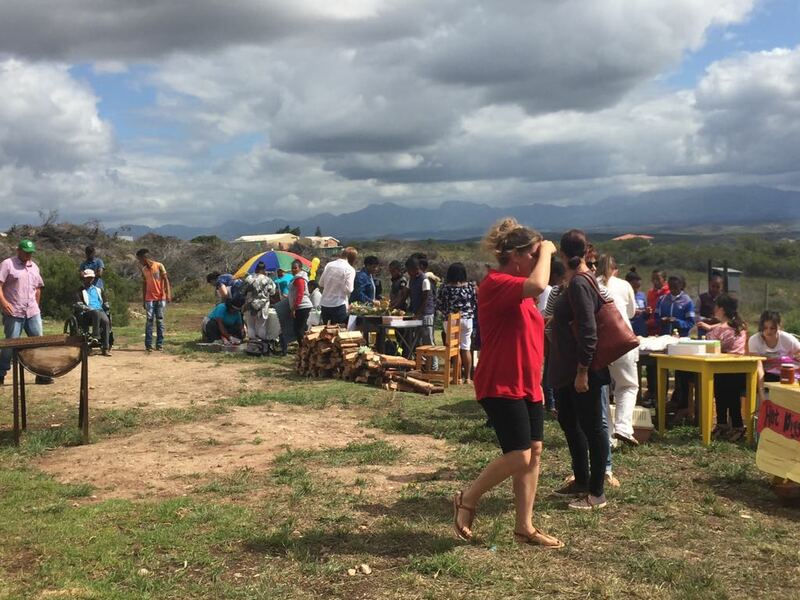 It was an extremely successful day that was so well attended that most of the food stalls sold out in the first hour. 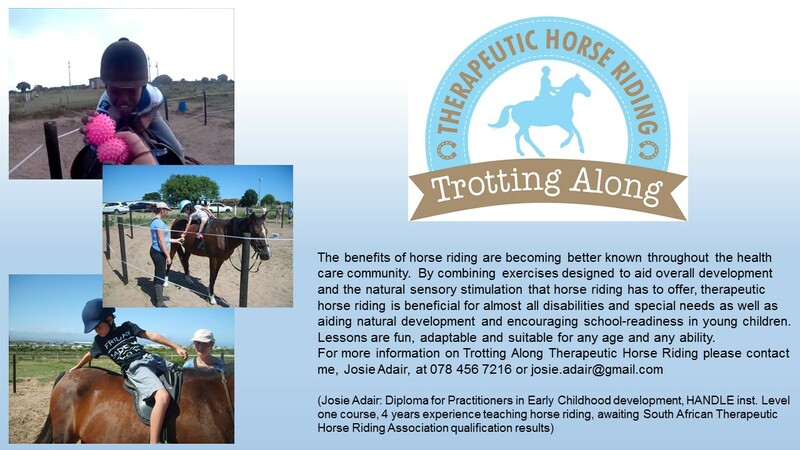 Thank-you for all the support and we look forward to adding this event on to our calendar on an annual basis. 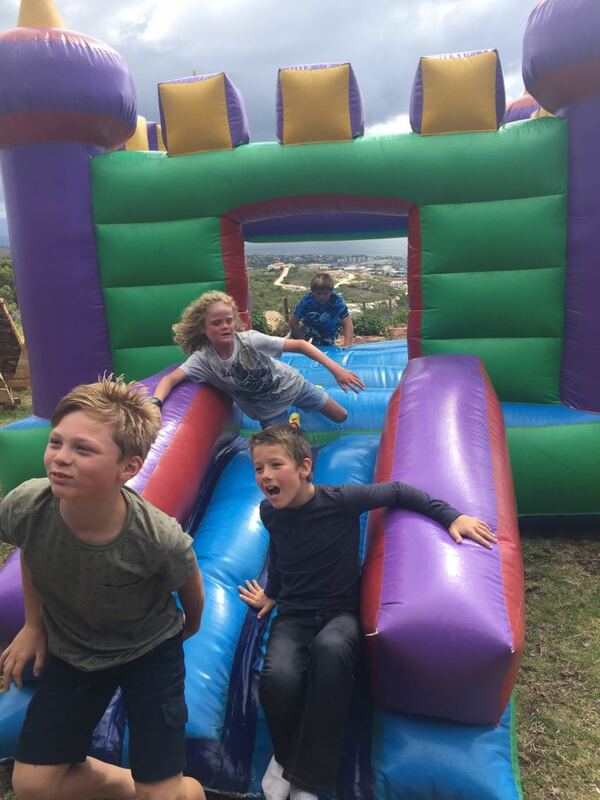 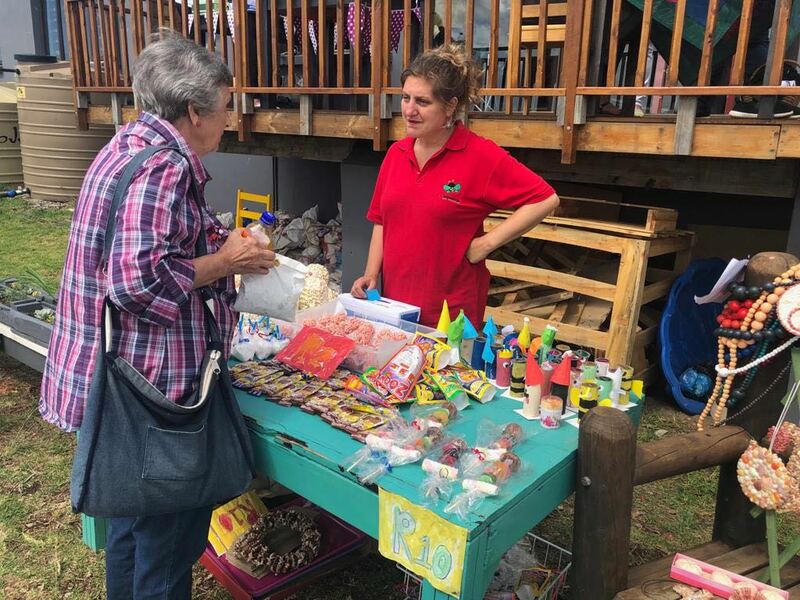 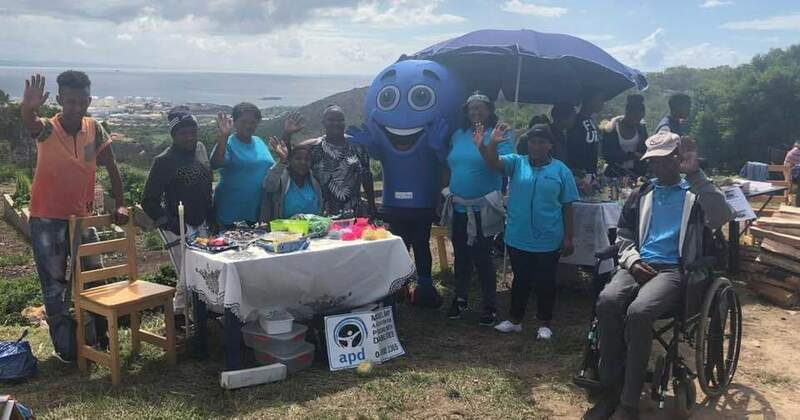 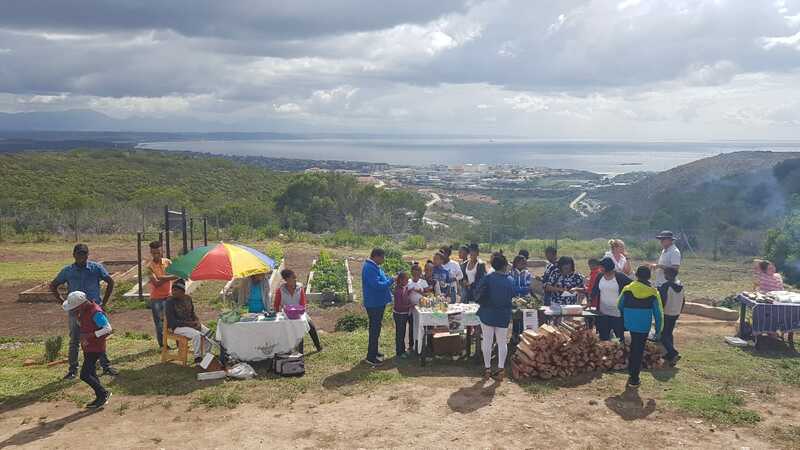 Well done and thank-you to each and every one of our fantastic entrepreneurs, parents, teachers and volunteers who worked so hard to make this day a success: ZJ Hulpsentrum, APD Mossel Bay, ETHAN, Denneprag Primary School.